Thank you to all those who attended the 2017 Global Digital VAT/GST Summit, stay tuned for future updates on upcoming events. The 2017 Global Digital VAT/GST Summit offered digital businesses an overview of evolving digital tax policy, trend data on policy development, and the future roadmap for digital taxation. The Summit’s packed agenda featured representatives from tax authority and policy organisations, indirect tax managers, and tax specialists. Attendees heard from digital business leaders on how they manage the implementation and compliance challenges of these evolving indirect tax rules across multiple jurisdictions worldwide. Throughout the day, attendees also had the opportunity to interact with speakers and other audience members through interactive Q&A sessions and dedicated networking breaks. Global businesses with a combined annual revenue of over $200 billion. 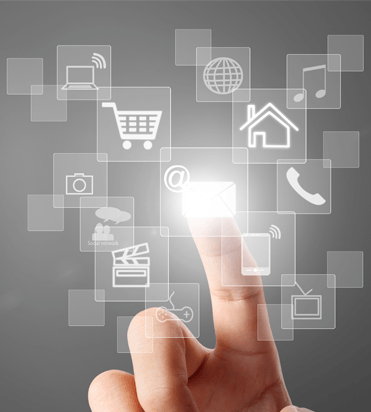 Industry profile: Music streaming, e-learning, gaming, cloud computing, digital imagery, e-publishing, VPN services, SaaS, IDaaS, PaaS, web hosting, and many more. Attendee profile: CEOs, CFOs, and CTOs from digital businesses, Indirect Tax Managers, Tax Advisors, Accountants and Association leaders representing members of the digital services industry. Attendees and Speakers are invited to an informal networking lunch before the main agenda begins. Welcome remarks and official Summit opening. Piet Battiau, Head of the Consumption Taxes Unit at the Organisation for Economic Co-Operation and Development (OECD), presents an overview of evolving digital tax policy, trend data on policy development, and the future roadmap for digital taxation. Taxing foreign digital sales. The future is here. Plan for it. A brief look into the background of digital tax policy and placing into context the importance of VAT revenue from the growing digital economy. Insight on the key features of individual country compliance systems and requirements. The legislative updates will be followed by an interactive Q&A discussion. This session will give attendees practical information on the systems typically impacted by changes required for compliance with global digital VAT/GST rules. Senior business executives from global digital businesses responsible for tax compliance discuss their experience of implementing digital VAT/GST changes. Interactive Q&A session. Moderated by Richard Baxter, FTI Consulting. Foreign suppliers of digital services may also be affected by taxes other than VAT/GST. 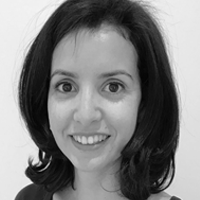 In this session Iman Deschâtres gives a high-level overview of potential direct tax considerations. A synopsis and reflection of all content stemming from Summit sessions. Key takeaways from the Summit will be collated and presented to policy-makers and tax authorities to help to drive future policy and implementation decisions. John is the founding CEO of Taxamo, a leading European technology firm, providing a comprehensive global VAT/GST service for digital businesses selling globally. Bringing together over 11 years of experience in global payments and finance solutions in Europe, the US, and Asia, John now specialises in working with a range of digital companies to identify the best approach to enable businesses to comply with the new digital VAT/GST rules. Jonathan Heath has been the head of HMRC's VAT Central Liaison Office since April 2010. This work covers VAT information exchanges with other EU administrations, aspects of the EU VAT Refund system, and the VAT Mini One Stop Shop. He has been involved in various EU working groups that have considered how to make better use of administrative cooperation, including in relation to supplies of digital services. 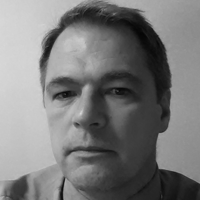 With over 25 years of experience working in indirect tax, Richard is a senior managing director with FTI Consulting and leads the Indirect Tax practice at the firm. Richard is based in London and has worked extensively for both the private and public sectors and across a wide variety of industry areas. 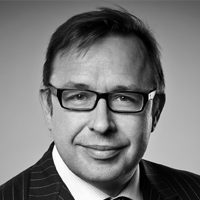 In previous roles, Richard was head of the UK Indirect tax team at Andersen and he was responsible for the development of the OneSource Indirect Tax Compliance software (subsequently acquired by Thomson Reuters) at Deloitte. Iman is Tax Director at Taxamo. She has been an international tax advisor for the past 15 years working in France, Luxembourg, and the UK on various large projects involving tax structuring, supply chain analysis, and tax reform proposals. Since 2013 Iman has been focusing on the new place of consumption rules regarding VAT/GST on digital services worldwide. 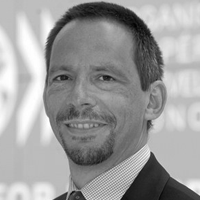 Head of the Consumption Taxes Unit in the Centre for Tax Policy and Administration (CTPA) of the OECD. Piet is responsible for the OECD's expanding work on indirect taxes, including the International VAT/GST Guidelines and the OECD Global Forum on VAT. He has been included in the International Tax Review’s Global Tax 50 of the world’s most influential persons in tax policy and practice every year since its inception in 2011. Piet joined the OECD in 2011. 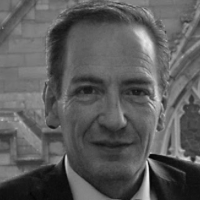 He began his career as a tax inspector for the Belgian Ministry of Finance in the early 1990’s before moving on to an international financial institution in 1995, where he became Head of International Taxation and subsequently Head of Public Policy. He was also Chairman of the Fiscal Committee of the European Banking Federation. 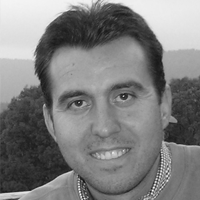 He studied Law in Brussels and Ghent and holds a Law degree and a degree in Tax Science. Tor Lande is the Deputy Director General at the Tax Law Department of the Norwegian Ministry of Finance, based in Oslo. He is also the Norwegian delegate to Working Party 9 at the Organisation for Economic Cooperation and Development (OECD). Tor holds a Master degree in Law from the University of Oslo (awarded in 1985) and was Norway's Tax Councellor Mission to the European Union (E.U.) from 2009-2012. Sinéad Sullivan is International Tax Manager with online marketplace, Etsy. Prior to her position at Etsy, Sinéad held similar positions with Pfizer, Elavon and Google. 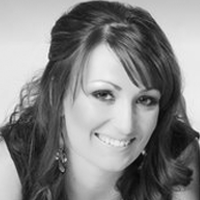 Sinead is a qualified Accountant (ACCA) and holds a Degree in International Business and Language from Dublin Institute of Technology. Global VAT/GST Leader Technical & Policy, GE Corporate. 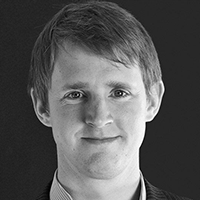 Dermot Donegan is the head of VAT Policy and Legislation at the Revenue Commissioners in Ireland. He is an Irish delegate at Council Working Party meetings and other EU Commission Groups. He chaired discussions at the EU Council on the new 2015 Place of Supply rules for Telecommunications, Broadcasting, and eServices which were agreed during the Irish Presidency. He has worked in many roles within the Irish Tax Administration and spent 5 years in Africa as a Government advisor on GST and VAT. 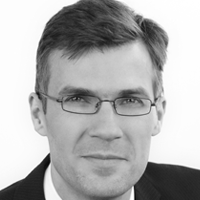 Hans-Martin Grambeck is a German tax advisor with 15 years of experience in the tax advisory sector. After having studied economics he completed a doctorate in the field of consumption taxation. His first job at a mid-sized tax advisory firm, including a one year secondment in London, was followed by 5 years working as a Senior Manager in the indirect tax team of PricewaterhouseCoopers. By the end of 2014 he left PwC to become a shareholder and director of a VAT boutique in Hamburg. 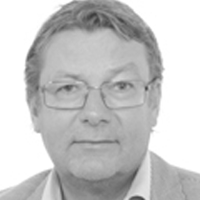 Hans-Martin is a passionate VAT expert and has a strong focus on the VAT issues of e-commerce, including distance selling, software, gaming, gambling and payment solutions. Also being in good contact with stakeholders and lobbyist groups he has built up a strong network in this sector.